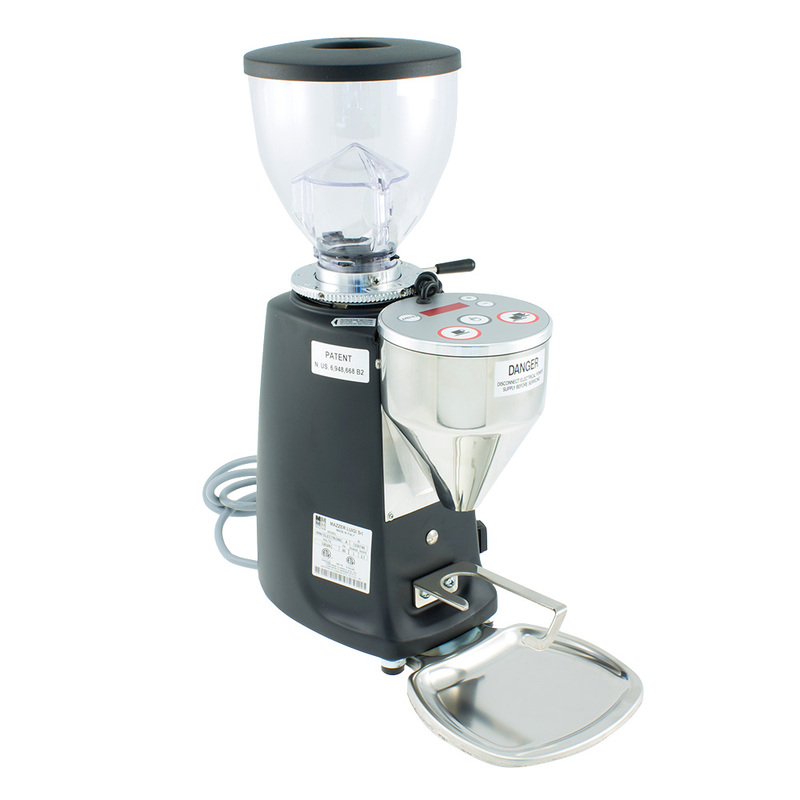 Mini Mazzer Stepless Espress Grinder Black - Doserless, electric, Type A. ETL certified for Canada. Mazzer was established at the end of the 1940's on the outskirts of Venice, Italy with the goal of manufacturing high quality grinders for use in the espresso bars. In doing so, they have become the standard of quality in the coffee industry world wide. Bean Hopper Capacity(gr./oz.) 545 gr./19.2 oz.